GTCon – Register Now DDE Fans! 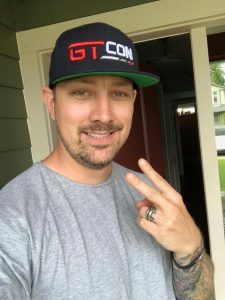 Free GTCon Hat for the first 250 DDE Fans! 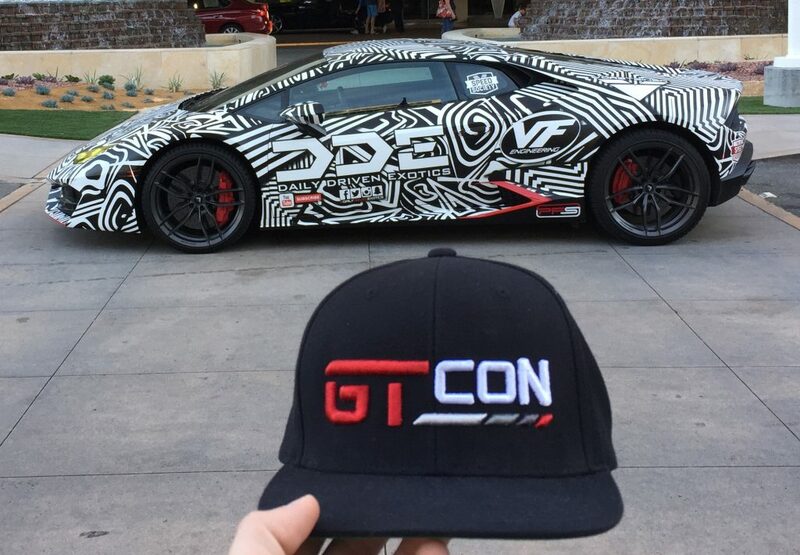 Register now and receive a FREE GTCon Snapback hat at the event. Meet your favorite automotive influencers July 13-15, 2017 at the Anaheim Marriott.